Premier League defending champions Chelsea reportedly have no plans to recall Lewis Baker from his loan deal at Middlesbrough. There were initial rumours that the Blues would recall the player to help them restock options at Stamford Bridge but Teesside Gazette has dispelled the links as untrue. The Blues would not be making a move for the 22-year-old who has been sent to Boro for further development. Chelsea former stars Paulo Ferreira and Eddie Newton continue to oversee the welfare of the players on loan which includes Baker. Baker has been decent in his Boro move, appearing 12 times and netting on two occasions. He has not been in Boro’s Championship plans in the last four games though. He last featured in the 2-2 draw against Brentford in September, coming on from the bench. 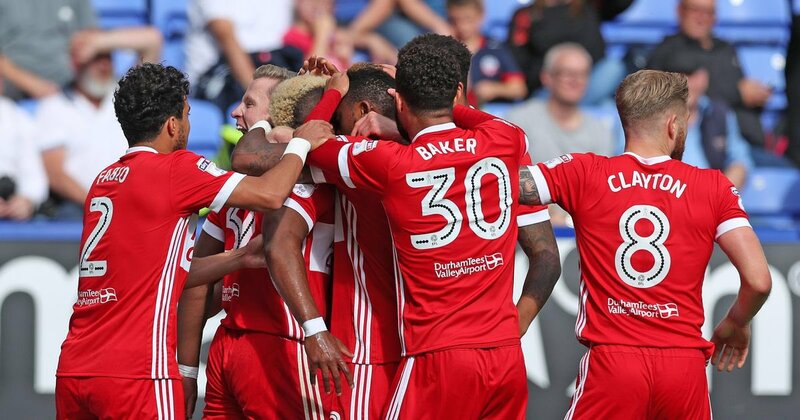 The rumours began to circulate that the player could move back to the Blues squad following Boro’s derby victory over Sunderland. The England international is of good quality but moving back to The Bridge could mar his development plans as he would remain largely unused. 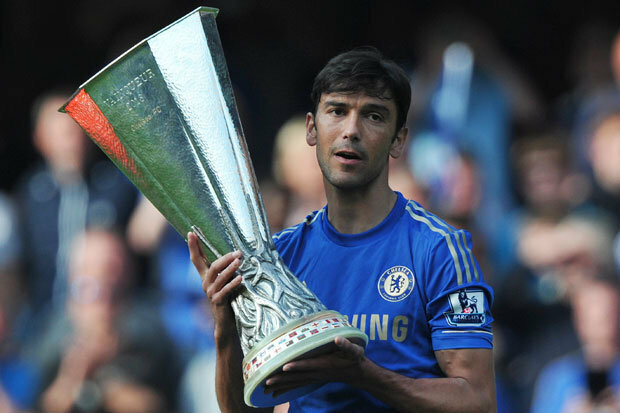 Newton and Ferreira would continue to watch out for him but there is no imminent return, according to reports. However if Baker fails to get any more play time at Boro as it is going, Chelsea would be force to make a decision on the player’s future. There have been top player omission at Boro as they target a promotion to the top flight.